Just a few Km from Aosta, the first village you meet is Valpelline, at 954m , surrounded by pastures. It is the starting point for a wide range of excursions. From Valpelline, following the state road, you meet Bionaz, the last village near the Place Moulin Dam, where there is an enchanting artificial lake. From Valpelline you can reach also Ollomont, a small and very traditional village. Gignod (with a beautiful Gothic church), Etroubles (visit the historic center), Saint Oyen (visit the herbarium) and Saint Rhémy-en-Bosses (1632m), famous for its tasty ham. mountaineers, which stands near a small lake. Nearby, you will find a few Roman remains and, already in Swiss territory, the hospice where monks breed the famous Saint Bernard dogs. 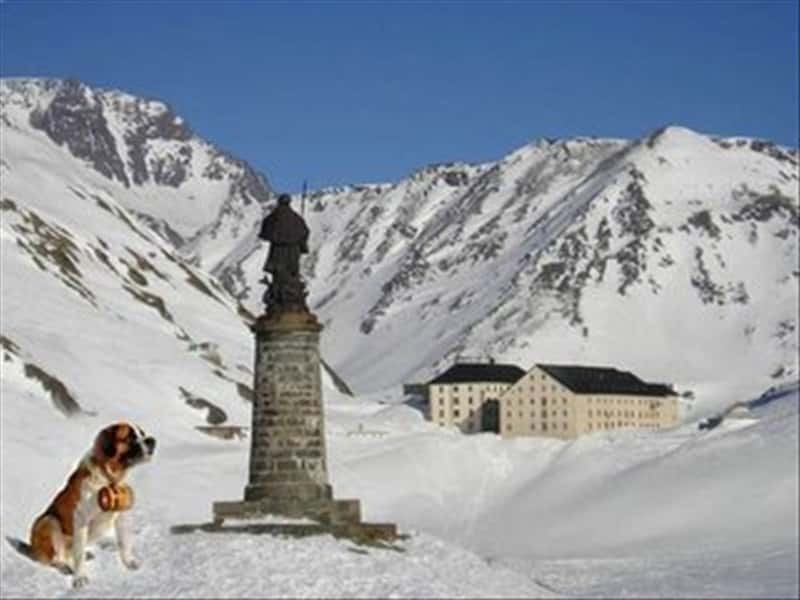 The Great Saint Bernard valley is also well-known for its carnival with typical velvet costumes, mirrors and little bells evoking the passage of Napoleon in 1800. Breuil-Cervinia is one of the most important summer and winter resorts of the Alps. 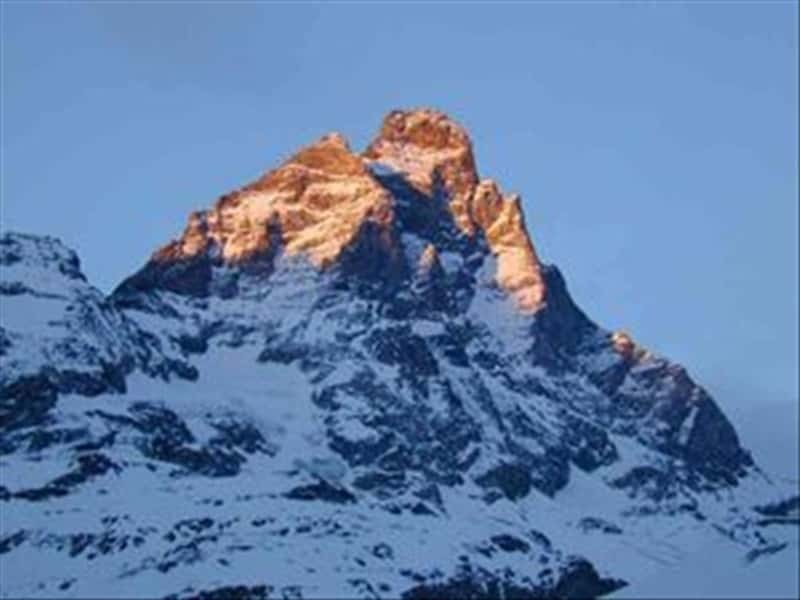 Just at the foot of the majestic Matterhorn starting point for excursions to the surrounding peaks. Not to be missed the excursion to Plateau Rosa glacier that can be reached by modern cable-cars leading to one of the higher and most spectacular summer and winter ski slopes in the Alps. Just before the village is the wonderful Blue Lake reflecting the image of the Matterhorn. This destination web page has been visited 42,668 times.